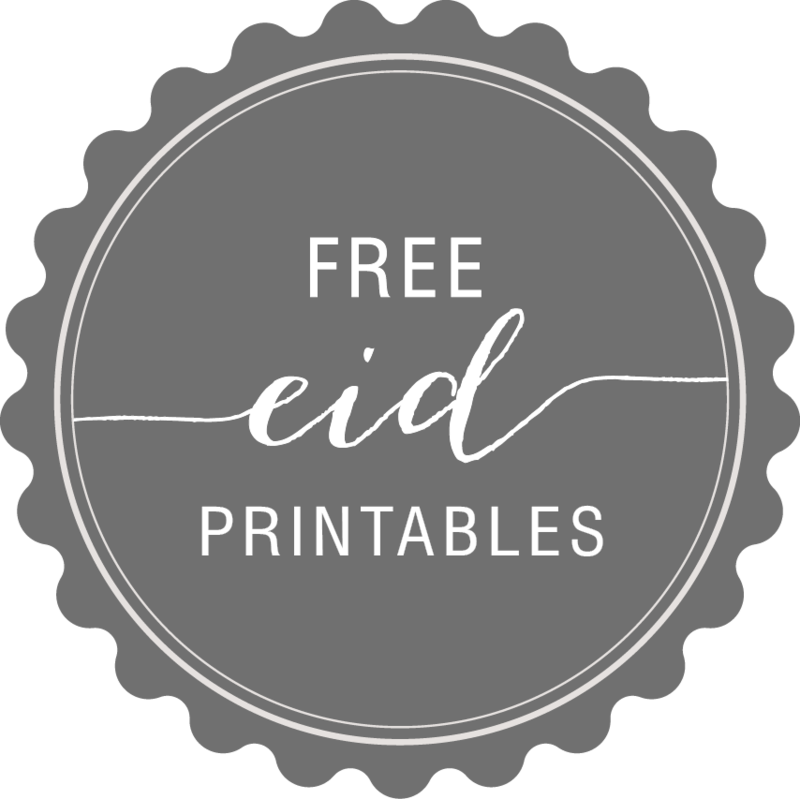 The last Freebie for Ramadan! How times flies and we’re only a few days till Eid. Have you wrapped your gifts yet? I have! 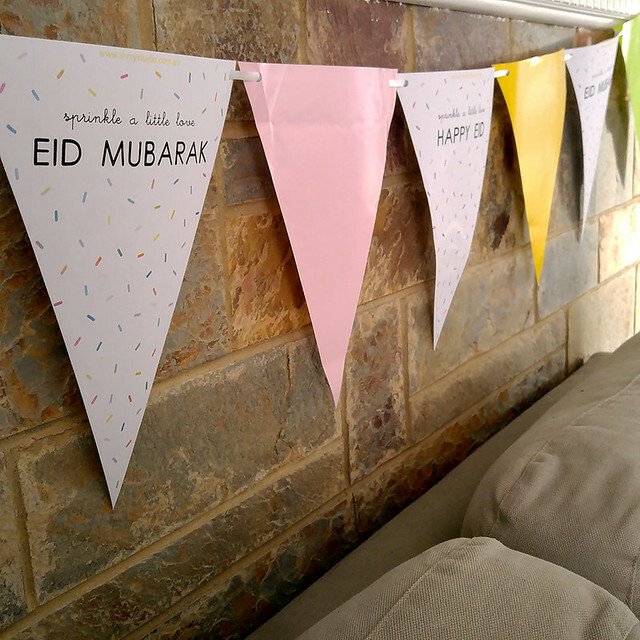 Spruce up your eid gifts with pretty pastel wrapping paper, or even just white! White wrappers make the gift tags ‘pop’ to make a statement! 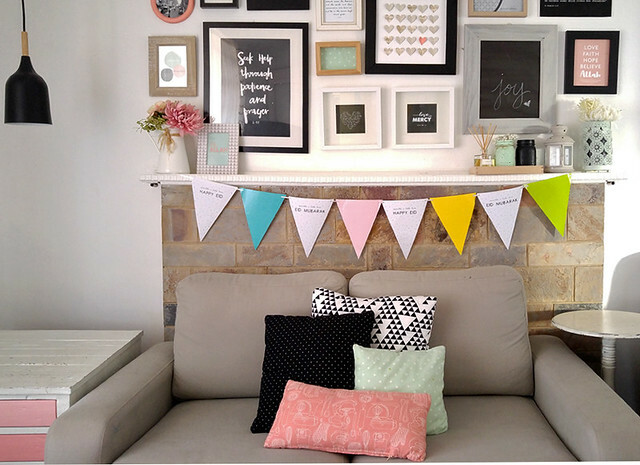 Super cute, super easy and super impressive! My mini lanterns would be the most enjoyable activity for kids to do! My eldest saw I printed a stack of them, and she was super excited to make it after school! Upon clicking the download button, you adhere to my policies. This file is strictly for personal use ONLY. This means you can print it as many times as you wish, as long as it is for your own use, not for commercial (profit making) or as part of a finished (to sell) product. Prohibited to resell and/or distribute this file, digitally or in printed form. 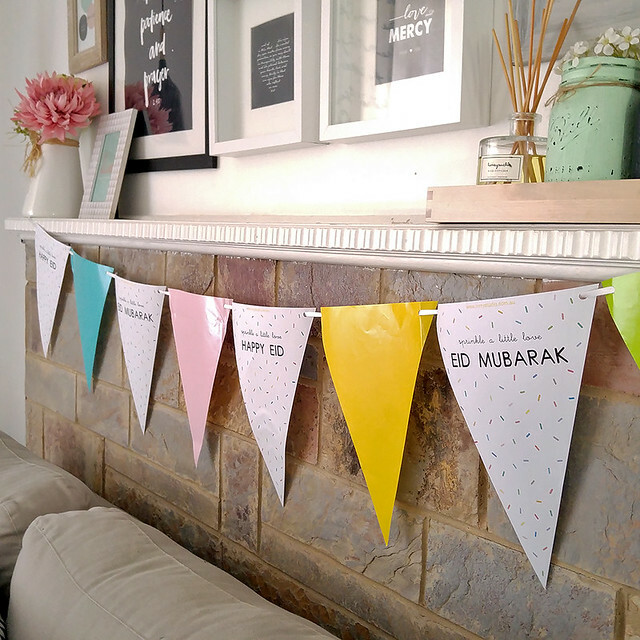 So let’s start the first week of Ramadan by DIY-ing some Eid money packets. Get them done early so you don’t end up rushing in the last few days leading up to Eid, when all other 1001 things need to be done., true?